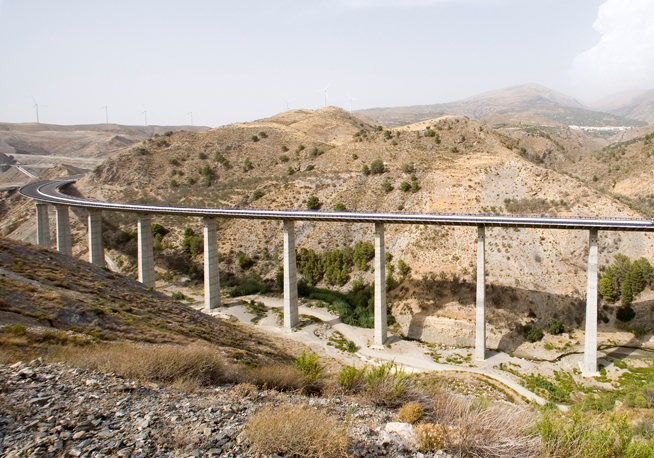 The route passes through geotechnically complex terrain, where there are many active landslides which have made it necessary to carry out a whole range of geotechnical stabilization measures; it also has a very rugged topography, making it necessary to build six viaducts of different kinds, adapted in each case to the features of the terrain. 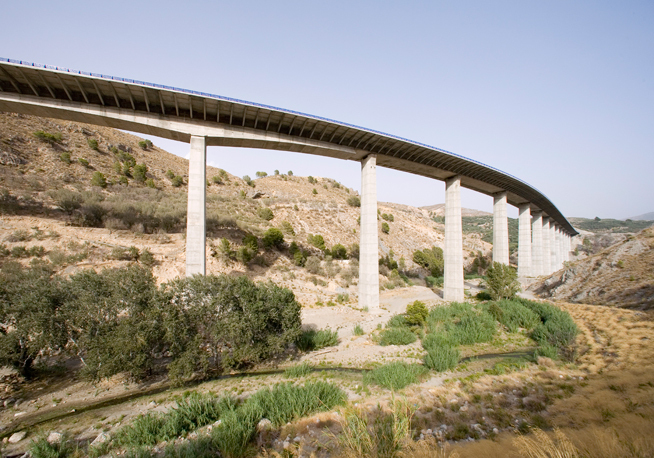 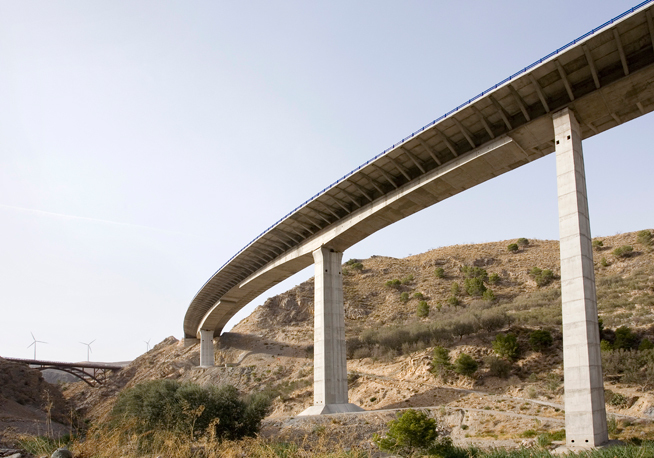 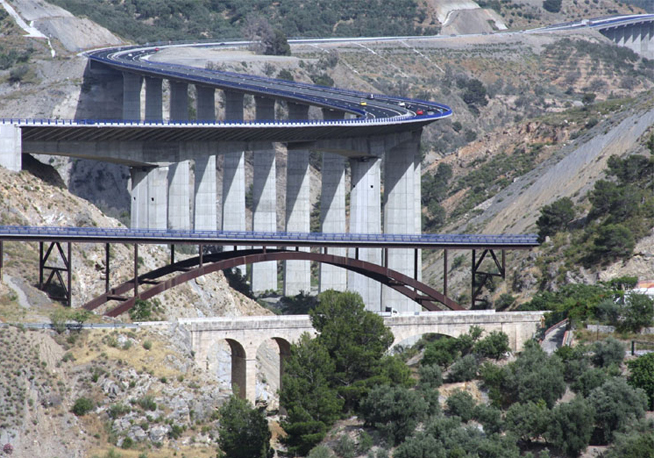 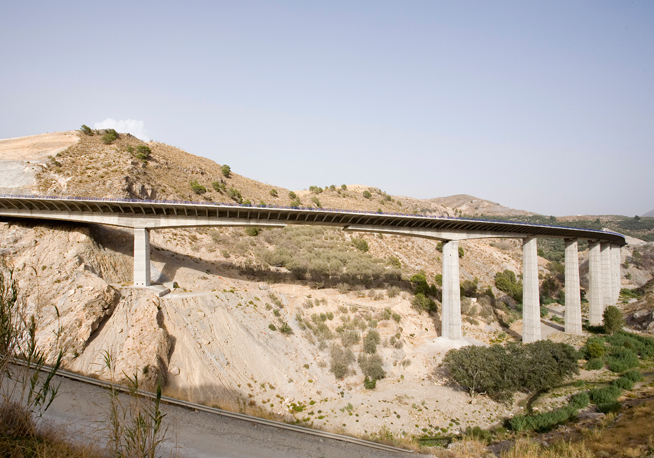 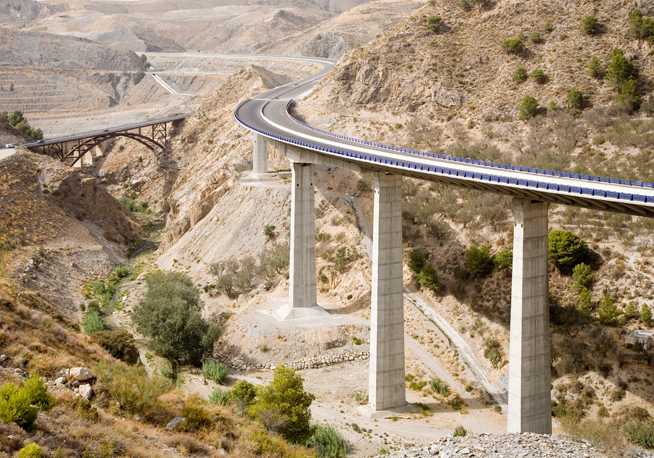 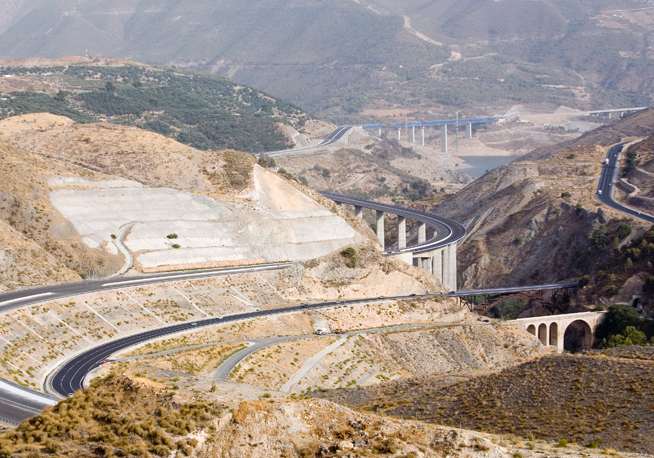 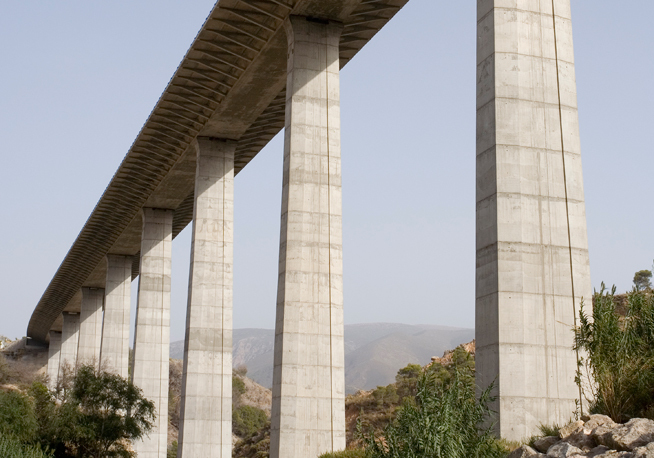 The Ízbor-Vélez de Benaudalla section of the Sierra Nevada Highway (A-44) runs through the province of Granada. 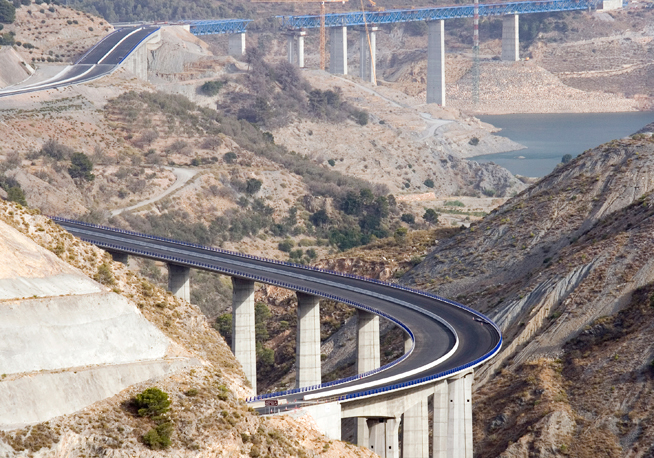 This is a newly laid highway section measuring 10 km long, with six viaducts of different types, which together make up a total of 2,700 m in length and 5 million m3 of excavation.